Have you heard the news? 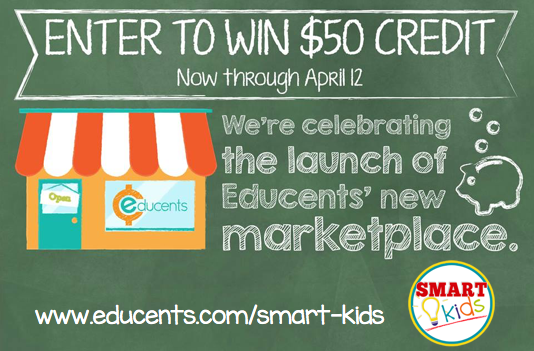 Educents is opening a marketplace! In addition to the amazing deals they offer on a daily basis, you can now purchase items from sellers' stores. 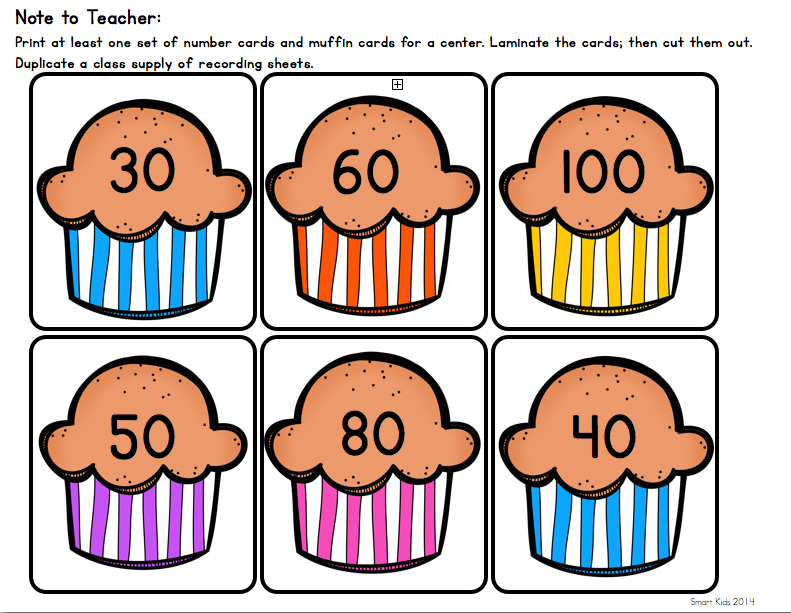 Over 500 sellers have already created stores in the Educents Marketplace. I'm sure as soon as you visit, you're going to want to spend money. 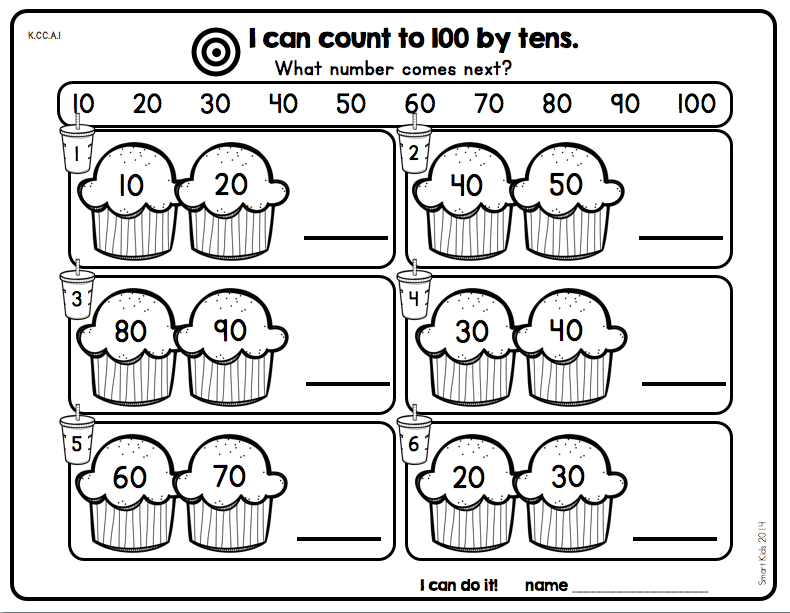 So here is chance to win $50 in Edubucks. I've also posted an exclusive freebie on my store just for you. 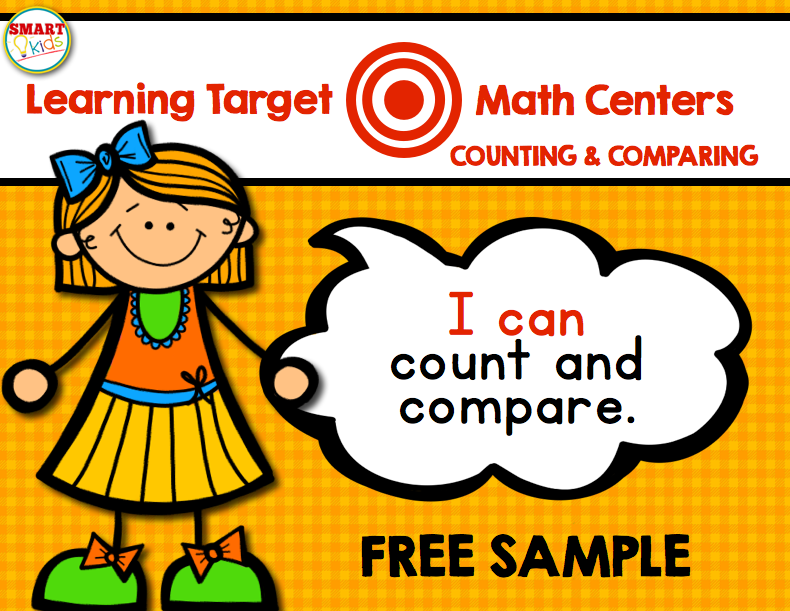 It's a sample center from my Learning Target Math Centers series. 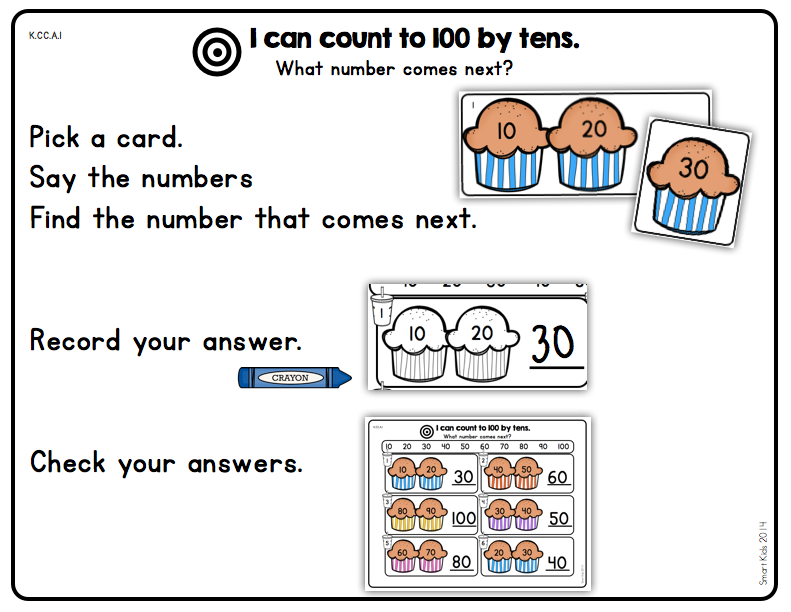 You get a directions sheet, manipulatives, a student recording sheet and an answer sheet. GO find it!! (It is the last product in my store.) While you're there, please follow my store for future deals. 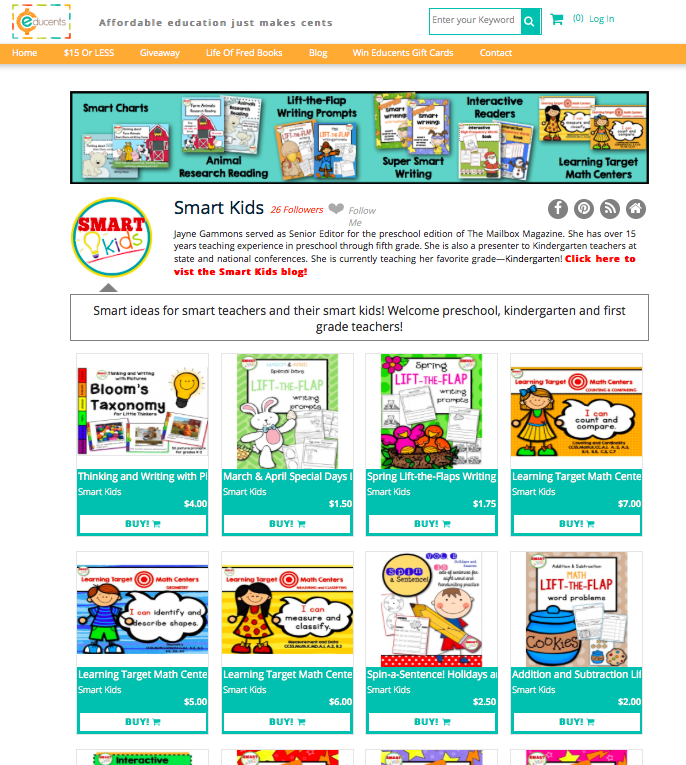 Find more freebies and follow these Educents sellers!